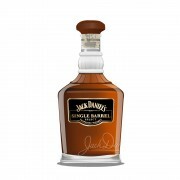 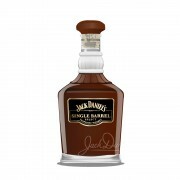 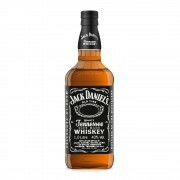 Jack Daniel's Single Barrel Rye A Jack by any Other Name . . .